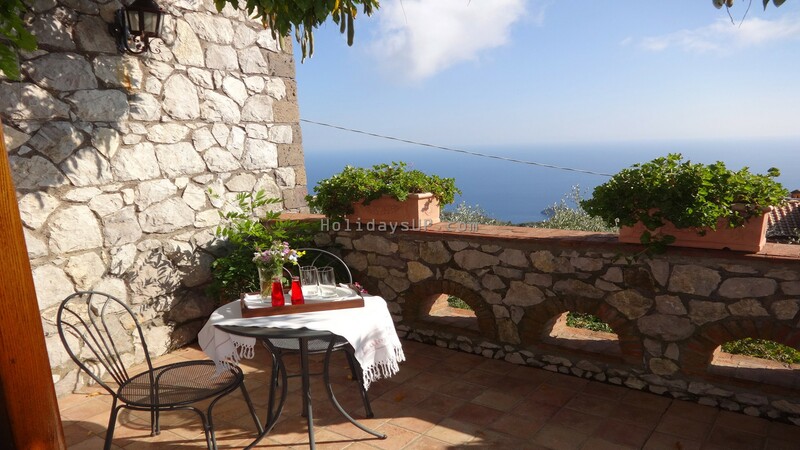 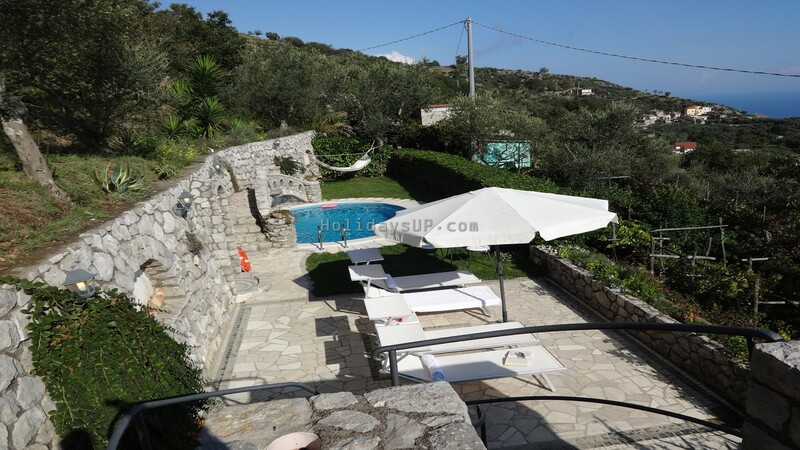 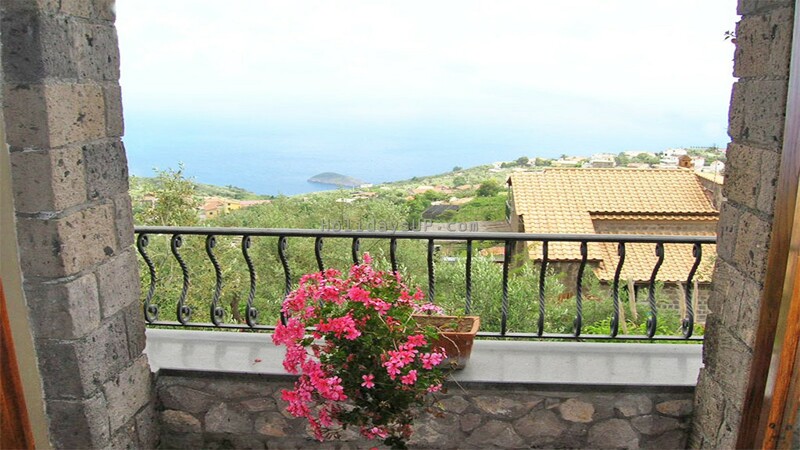 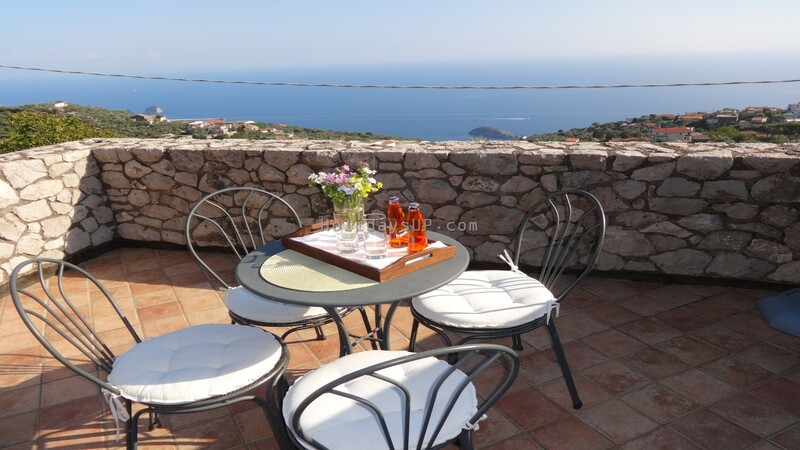 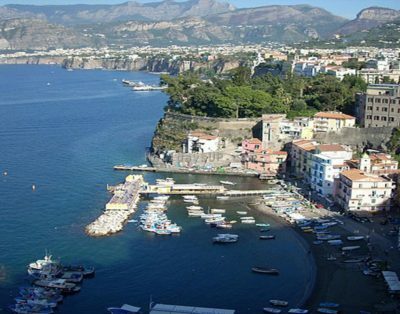 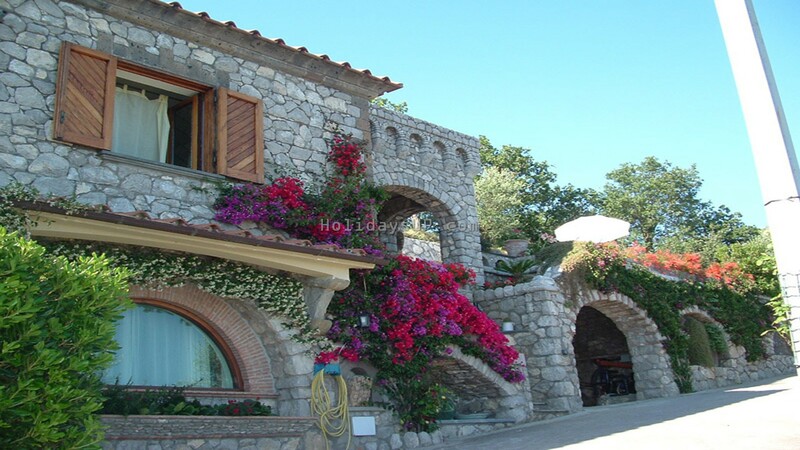 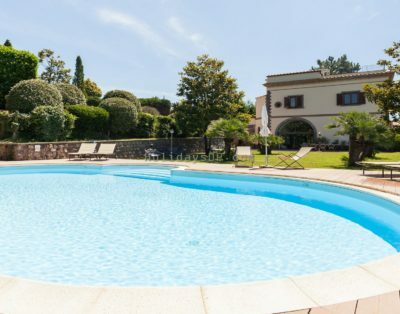 Villa Esposito is located in the proximities of the small town of Sant’Agata sui Due Golfi in an astonishing position facing the Gulf of Salerno, Li Galli and La Vetara. 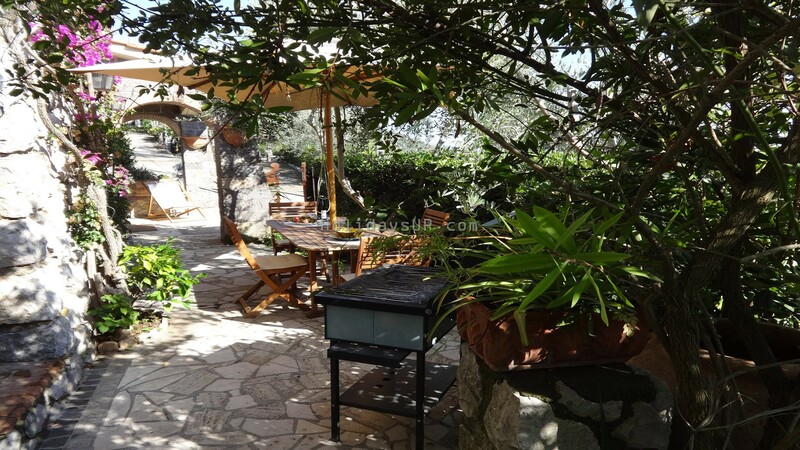 The Villa, on two levels, is surrounded by vineyards, lemon and olive trees. 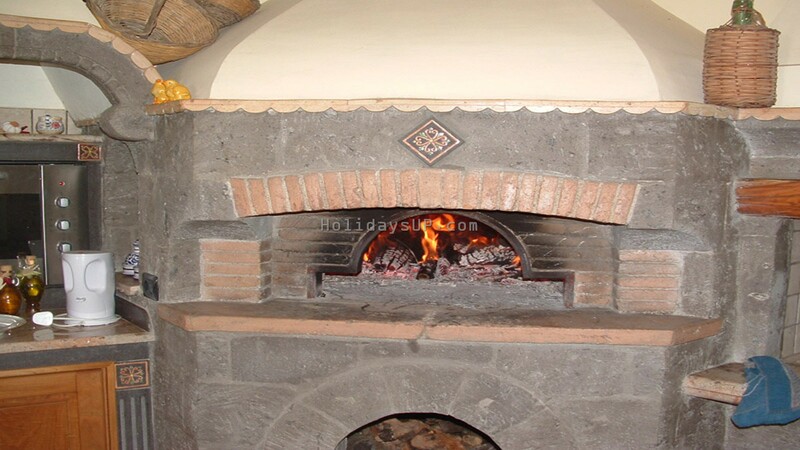 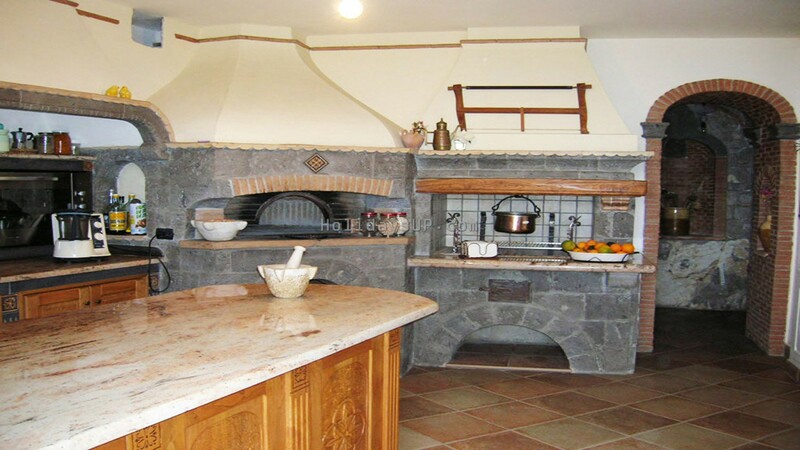 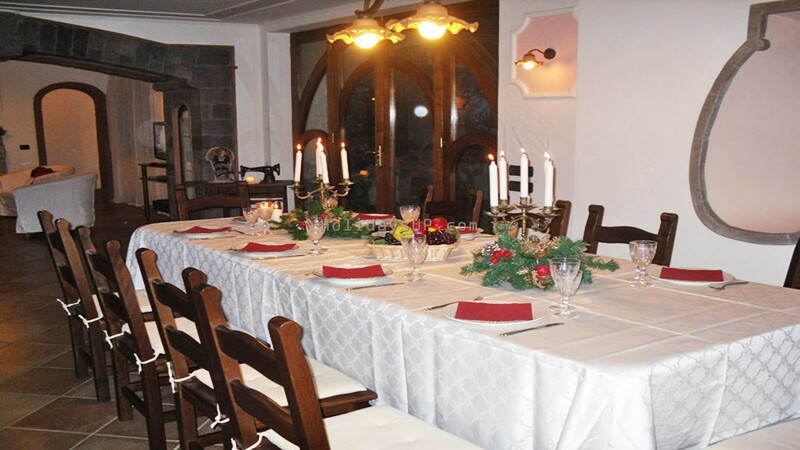 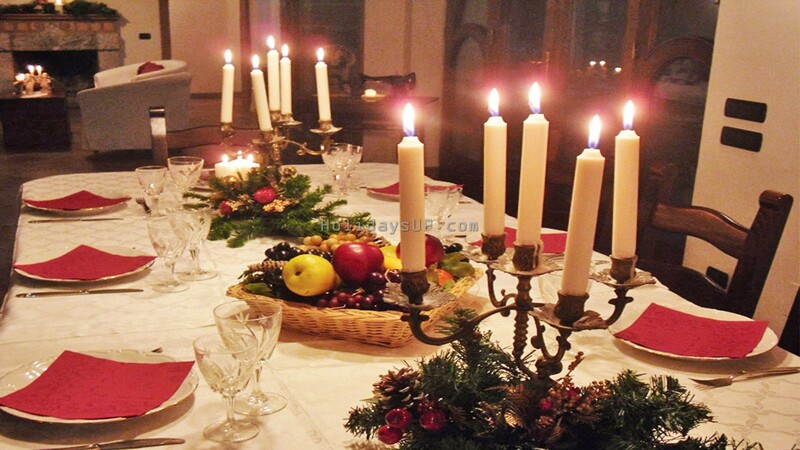 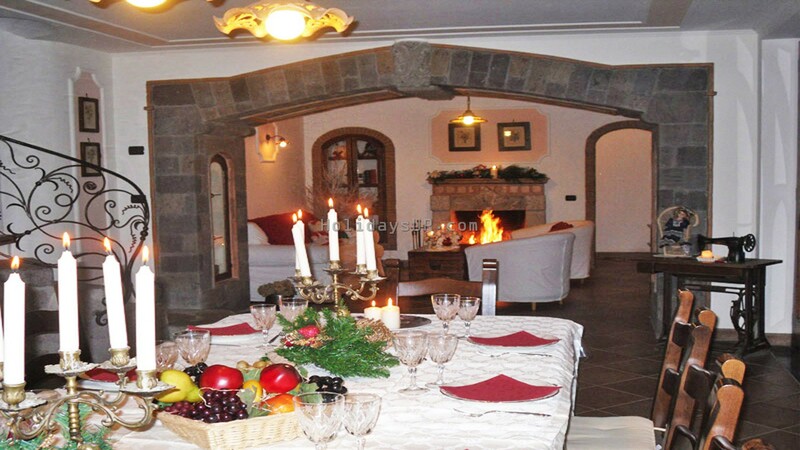 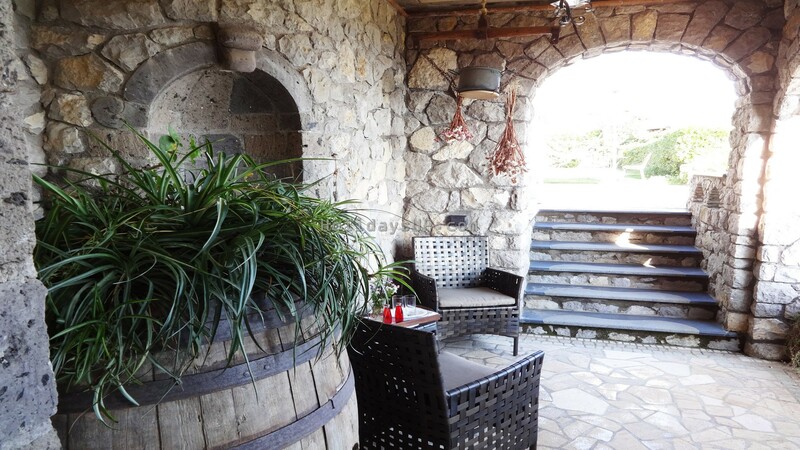 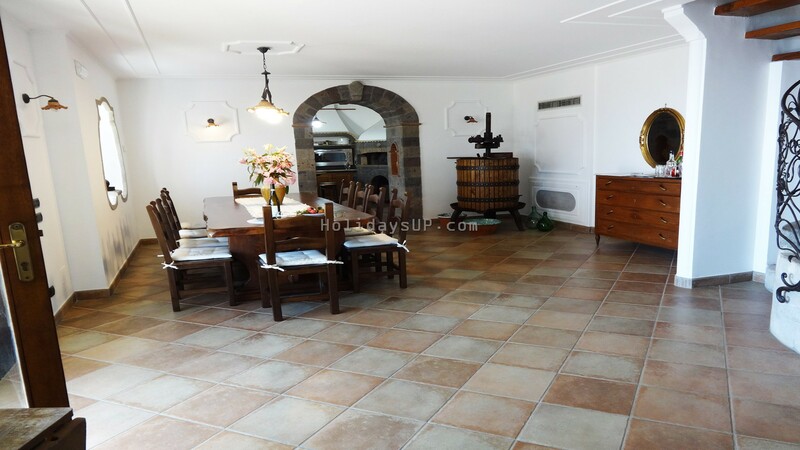 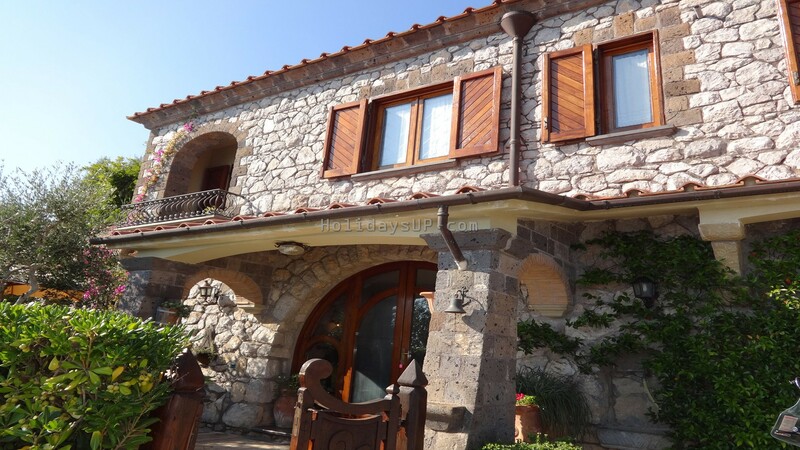 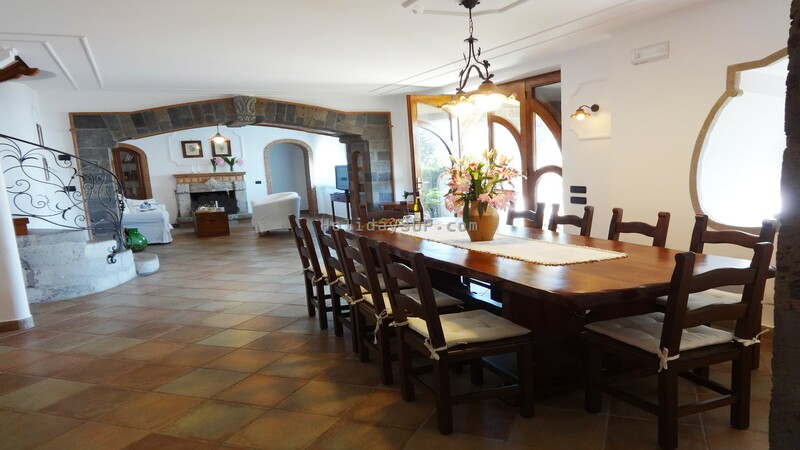 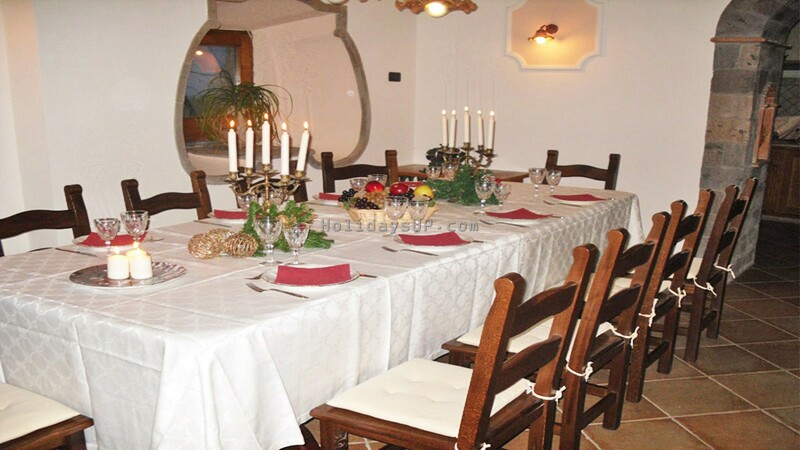 On the ground floor there is a spacious traditional rustic kitchen with a stone oven and a built-in barbecue grill. 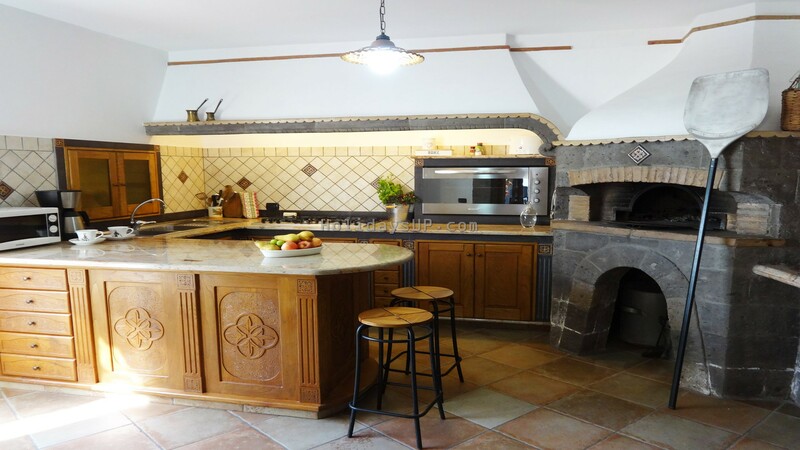 The kitchen is fully-equipped with electrical oven, dish washer, fridge and six hob gas stove. 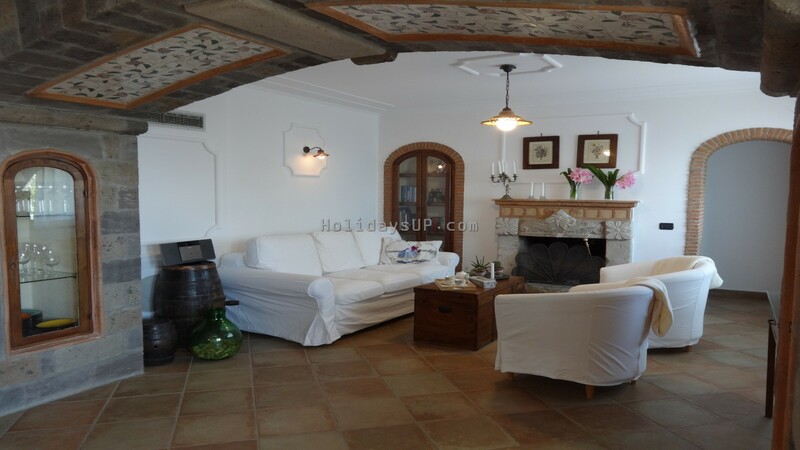 The lounge is a spacious and bright space, decorated according to the local rustic style. 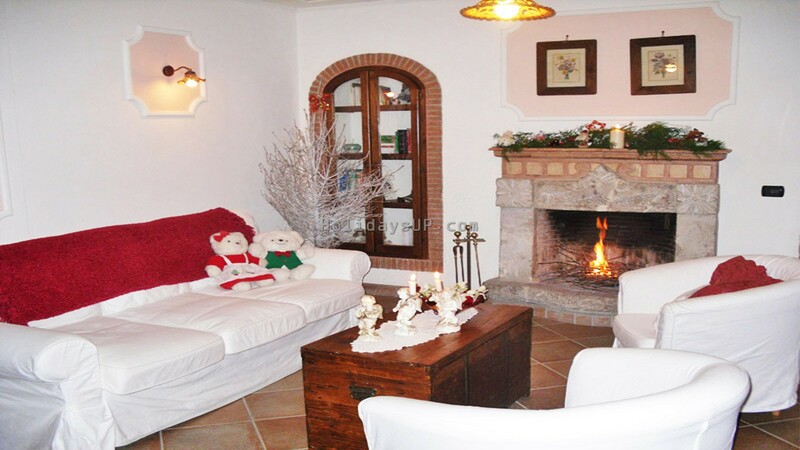 A fireplace and comfortable couches make this an ideal area for relaxing. 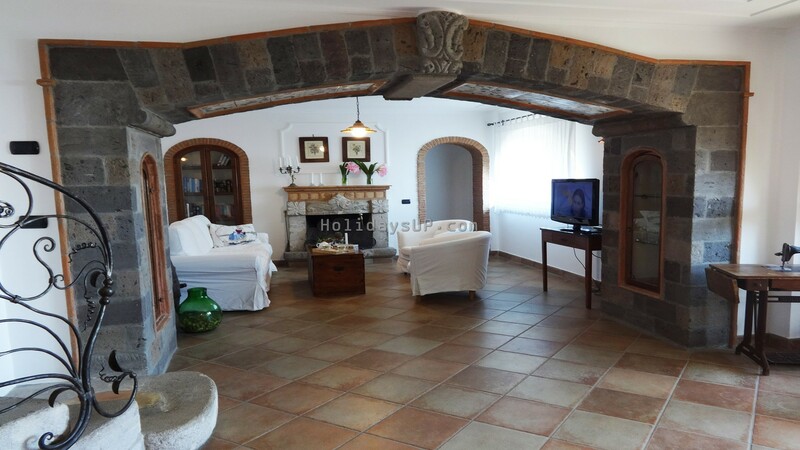 The Villa has 3 bedrooms located on the first floor; 2 double bedrooms and 1 twin bedroom (bed can be made into double or three single beds). 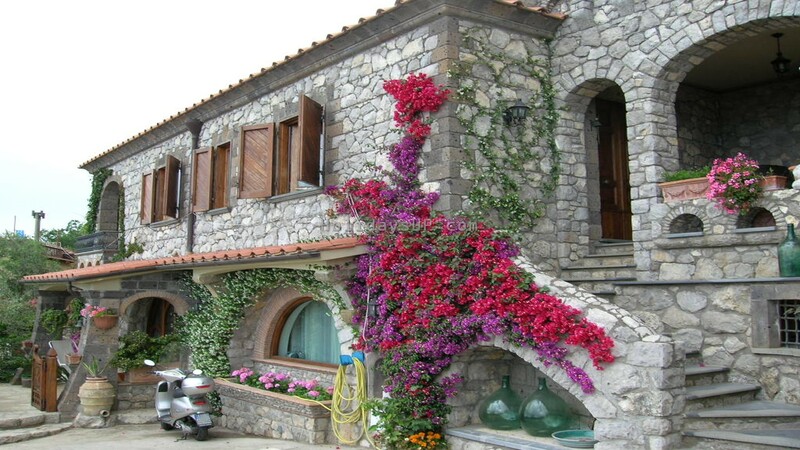 It’s available of Wi-Fi Zone. 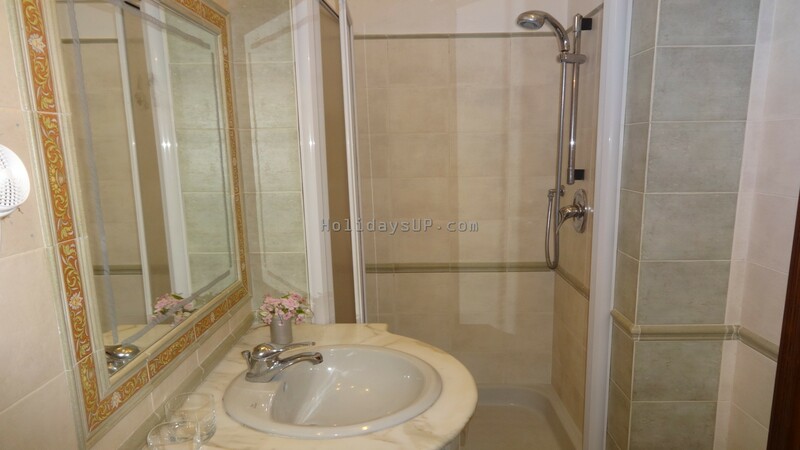 All en-suites with baths or showers. 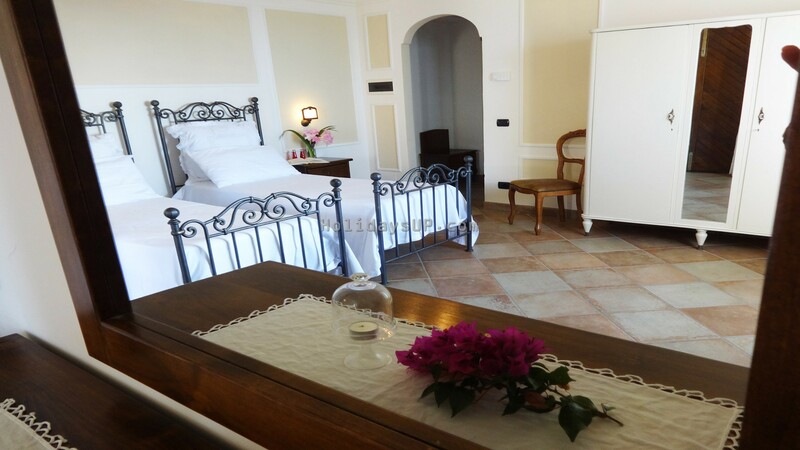 These luxurious bedrooms, each with its own unmistakable character, feature private terraces with wonderful views overlooking the Gulf of Salerno. 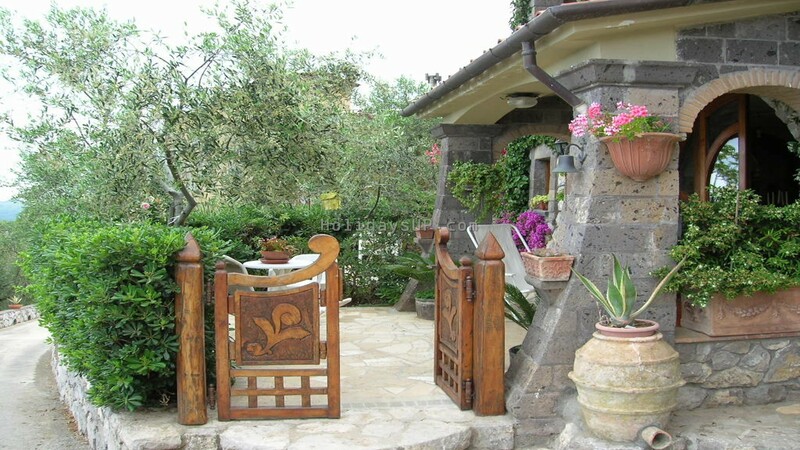 The exterior of the villa is stunning and its the lush garden on the ground level invites to outdoor dining. 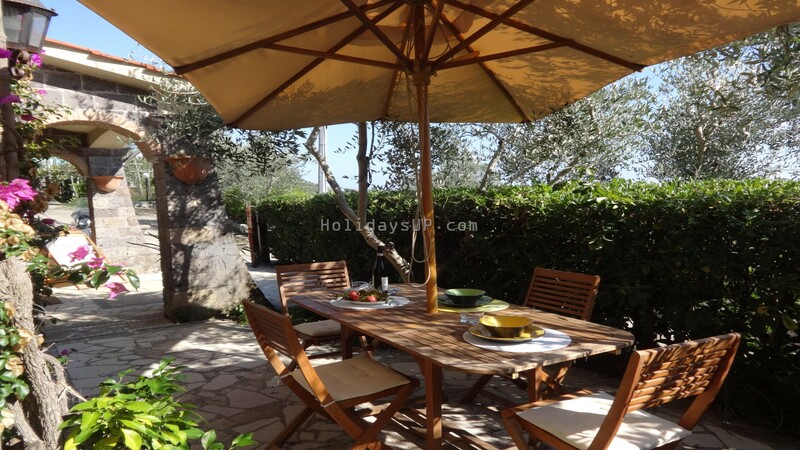 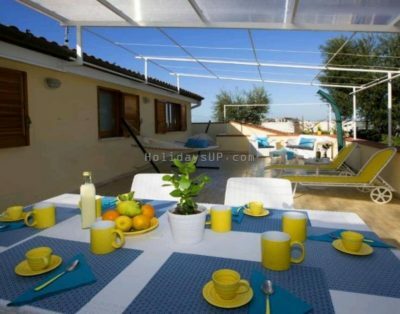 On the first floor there is a vegetable garden and a swimming pool with a spacious and private solarium. 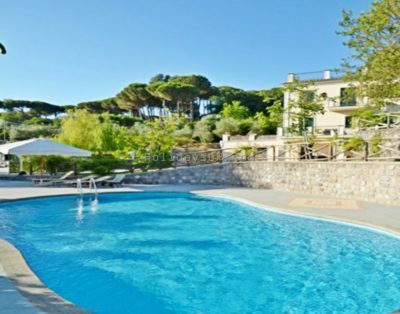 The pool is entirely excavated in natural rock and overlooked by a gracious venetian bridge. 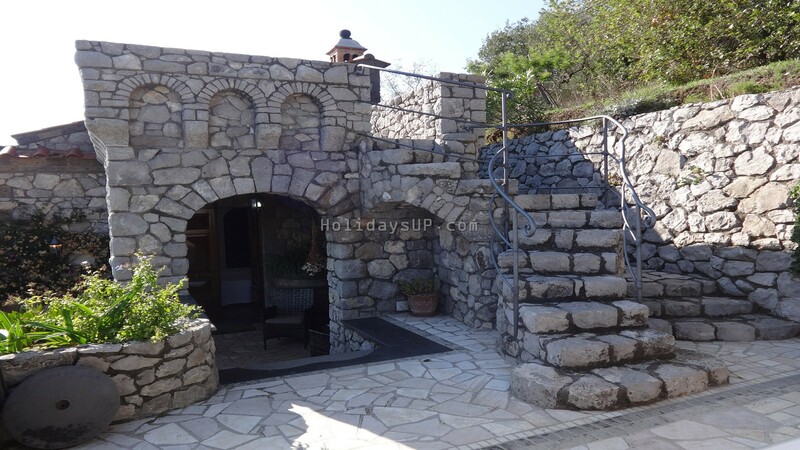 It is equipped with hydro massage and external hot shower.